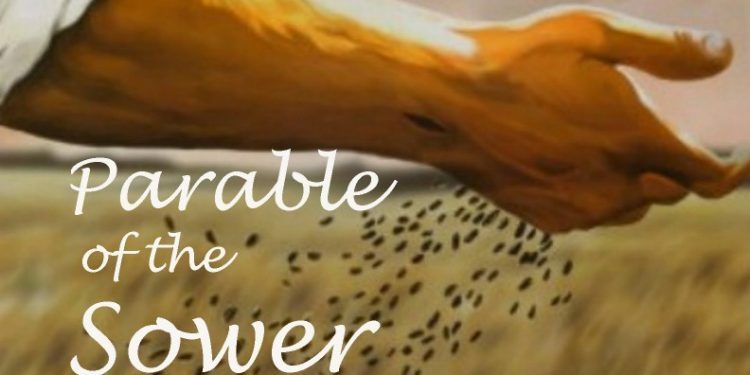 The Parable of the Sower is one of the famous parables of Jesus Christ and is found in the synoptic gospels in Mark 4:3-20, Matthew 13:3-23 and Luke 8:4-15. Here is the Parable of the Sower summary: a man who is a sower goes sowing seeds everywhere. While some seeds fall on the path where there is no soil, others fall on a rocky ground with very little soil, and other seeds fall on soil which contained a lot of thorns. In all of these three cases, seeds are lost and fail to produce crops. But in one case, seeds fall on a good soil and grow, some yielding thirty, sixty, and others a hundredfold. In this parable, Jesus Christ starts by telling this parable to the multitude. Then later, only in the presence of disciples, He explains what the parable really represents with the sower being the laborers of God who proclaim the gospel, the seeds being the Word of God and the various soils being the people and how they respond to the preached word. In the first three cases, the gospel was rejected but in the last case in the good soil, the gospel was received and produced fruit. In this article, I want to lay out the parable of the sower again with some personal comments with the objective being to study the parable with an open mind. Then I want to look at it from the gospel’s perspective and specifically in a relative way to the doctrine of “Once Saved Always Saved”. 17 And have no root in themselves, and so endure but for a time (this means people who heard and received the word and endure in the word for a while): afterward, when affliction or persecution ariseth for the word’s sake (for the word’s sake suggests that these believers try to do something about it, produce fruit, shine the light and are persecuted because of it), immediately they are offended. Now let’s look at the same parable of the Sower in the gospel of Matthew. For this gospel, I decided to display verses 18 to 23 from the passage in chapter 13 where I found some small but interesting differences with Mark. The parable in this gospel starts from verse 3 but it was practically the same as in the gospel of Mark. And finally, let’s look at the parable of the sower in the gospel of Luke. In the gospel of Luke chapter 8, the parable of the sower is smaller and has some differences. 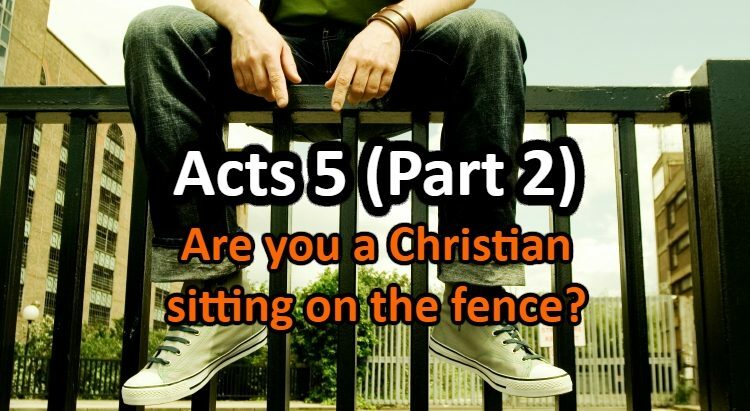 The parable starts from verse 5 until the end of the chapter verse 15. It is obvious that the ultimate difference between the soils is its capacity to bring forth fruit. In other words, a seed can spring up and increase but then can whither or be choked. If it does not bring forth fruit to perfection, it is useless. 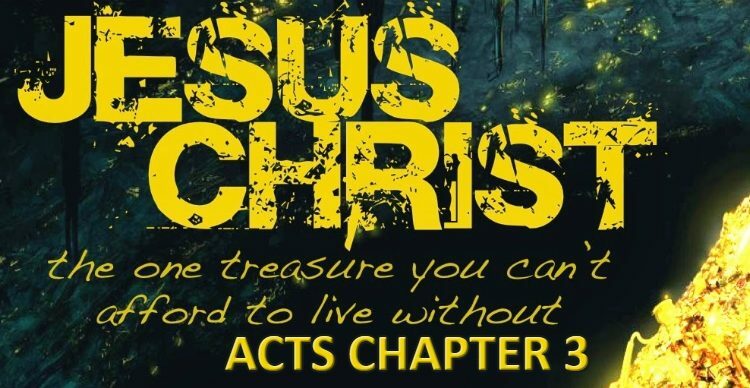 seeds on stony ground: believers who hear and receive the gospel with joy, they go to live the gospel and shine it out but when they are persecuted because of it, they fall away into unbelief because of the intensity of temptation and tribulation. The seeds spring up on soil with no depth and with very little moisture and then whither because of the sun so they don’t produce any fruit. seeds among thorns: believers who hear and receive the gospel, they go to bring forth its fruit but then are distracted by the cares, riches and pleasures of life. These seeds spring up on soil that has depth. The seeds can even start to bring forth fruit but that fruit is not completed to perfection and dies out because of the thorns. seeds on good soil: believers who hear, receive the gospel and keep it to the end. They go to bring forth its fruit with patience while enduring temptations and tribulation. Each person brings forth fruit according to his capacity. The seeds spring up, take root, endure the sun because of their strong deep roots and a lot of moisture. And they bring forth a lot of fruit. So you see my friends, it is not enough to hear the gospel, receive it with joy and believe it. We must yield its complete fruit that is meet to be gathered by God at the harvest. In other words, we can hear the gospel, accept it with joy and believe it with good intentions but that won’t be enough to be saved. We have to keep the gospel during temptations and tribulations, we have to live it out everyday and its fruit must remain until the harvest. Of course, those with ears will hear. In this section, I want to look at the parable of the sower from the perspective of the doctrine of “Once Saved Always Saved”. The point is to see whether this parable gives us some clues as to whether this doctrine is false. I think there would be no disagreement with our brothers from the “Once Saved Always Saved” camp about the seeds by the way side and the ones on good soil. The seeds by the way side were never saved because they never believed. On the other hand, the seeds on good soil yielded much fruit and were saved. We all agree on this. The question to ask is whether the believers represented by the stony ground and among thorns were “born again” or “saved”. I will look into each of these categories separately. Firstly, it is obvious that people represented by the stony ground are ones who heard, received and believed the gospel. However, that does not necessarily mean they received the Holy Spirit and born again. How do I know this? 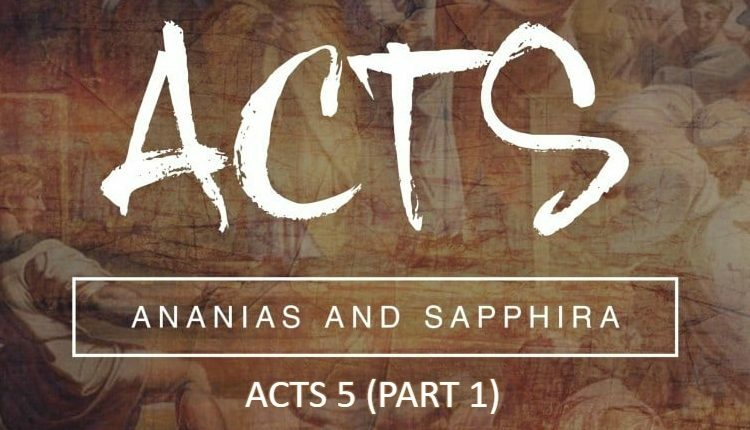 It is because of the story of the believers of Samaria in chapter 8 of the book of Acts. We see in the story that upon seeing the evangelist Philip’s miracles, the people in Samaria heard him and believed him but they still did not receive the Holy Spirit. 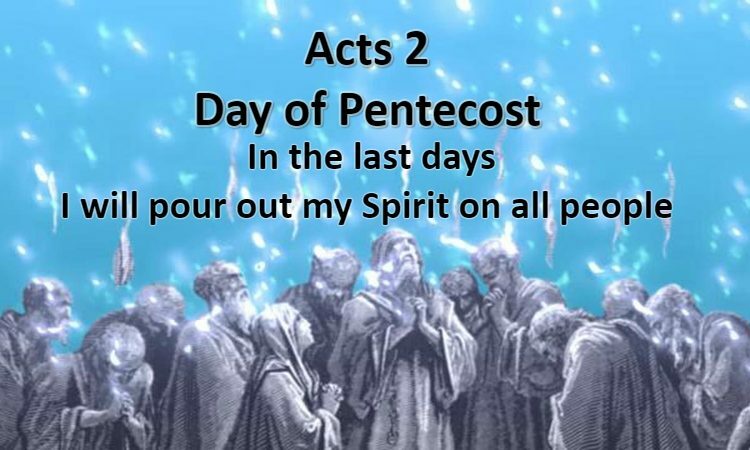 The apostles Peter and John had to come to lay hands in order for them to receive the Spirit. 1 Corinthians 3:6 – I have planted, Apollos watered; but God gave the increase. Therefore, to say that seeds sprung up means that the plant is increasing. If God gives the increase, that means God has to be already working IN the soil. That is born again. Thirdly, the plant withered in the time of tribulation because of the Word. If these believers are persecuted because of the Word, that suggests they were attempted to do spread the Word, produce its fruit and shine the Light of the gospel. Otherwise, why say that they were persecuted because of the Word. It would not make sense. That suggests born again believers even though it doesn’t necessarily prove it. The study of believers among thorns is also interesting especially when we do a comparative study of the synoptic gospels. It’s important to note that in this case as well, the seeds sprung up and since we saw that it is God who provides the increase, that also suggests born again believers. But another interesting question for this case is to see whether the seeds were in the process of growing fruits that were not completed. Why is this relevant? Because it is harder to say that a believer is in the process of producing Godly fruit while they are still “not saved”. Now let’s look more closely at the verses for the seeds among thorns across the synoptic gospels. Mark 4:7 – And some fell among thorns, and the thorns grew up, and choked it, and it yielded no fruit. Mark 4:19 – And the cares of this world, and the deceitfulness of riches, and the lusts of other things entering in, choke the word, and it becometh unfruitful. Looking at the parable of the sower in the gospel of Mark, at verse glance, Mark 4:7 says that the seeds among thorns yielded no fruit. However in Mark 4:19, the verse says that after the seed sprang up, the Word the believer received became choked by the cares and the riches of the world and the Word itself became unfruitful. The word “becometh” suggests that the Word was fruitful and became unfruitful. What does it mean So it all comes back to the word “fruit” in Mark 4:7. A simple definition of the word “fruit” is the usually edible reproductive body of a seed plant. If the seed didn’t yield fruit and at the same time the Word became unfruitful, that means that it was in the process of making the fruit but became unfruitful because it was choked. Therefore, this comparative study shows that believers among thorns were not false believers. They were believers who heard the gospel, accepted it and believed it. The seed sprang up, increased and was in the process of producing fruit but did not bring any fruit to perfection, it did not produce a full-grown fruit ready for harvest. Now to OSAS believers, my question is this: how can a plant be increasing and be in the process of producing spiritual fruit if it is not nourished by God Himself? It is God who provides the increase. This does not sound like believers who were never saved or false believers, this sounds like true believers who were genuinely in the way of salvation and lost their way because of the distractions of the world. They did not complete the race. They did not produce a full-grown fruit for the harvest. The parable of the sower amazingly fits perfectly with the parable of the Vine and the Branches in John 15:1-6. Jesus says “Any branch IN ME that does not bear fruit will be CUT OFF“. “In Him” means born again. The parable of the sower is one of the deep parables of our Lord Jesus Christ. Even after the Lord Jesus Himself explained it, we can still learn from it the depth of God in each word used. I really believe that not one word from the bible is uninspired. My Christian brothers, please look at the parable with an open mind. It is not enough to receive the gospel and believe in the Lord Jesus Christ. We have to produce the fruits of the gospel of Christ which is IN Christ. That is the new covenant (Jeremiah 31:31) where we are led by the Spirit of God. Every branch that is in Christ will produce Spiritual fruits that remain and that are meet for the harvest. If we think we don’t have to live out the gospel of Christ every day, if we think that we don’t to keep the faith until the end, if we become unfruitful, we will not make it. We are saved now but we have to remain saved. My brothers, how is your soil? Do you have depth and is the Word being rooted deep in your souls? Are you being watered every day by the Word? Are you producing the fruit that God is expecting for His Kingdom on the day of the harvest? Don’t fall away because of tribulation. Don’t let the deceptive riches of the world choke your fruit. May God help keep your fruit meet for harvest day!